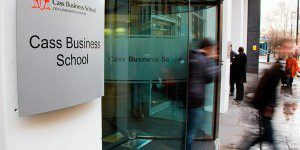 The Cass Entrepreneurship Fund, Cass Business School‘s £10m in-house venture fund, has completed its latest investment into a promising growth business. Humble Grape, a growing wine merchant and events business founded by Cass MBA alumnus James Dawson, raised over £450,000 from the Entrepreneurship Fund and the Seedrs equity crowdfunding platform. 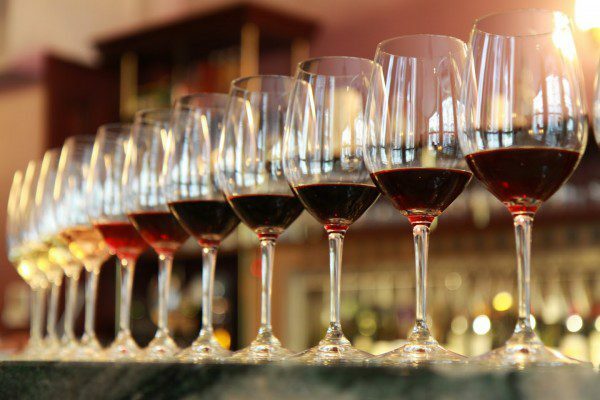 The funding will be used to develop a new retail space and expand the existing business, which services a variety of high-profile clients with wine events and merchant services. to learn more about Humble Grape and the Cass Entrepreneurship Fund.